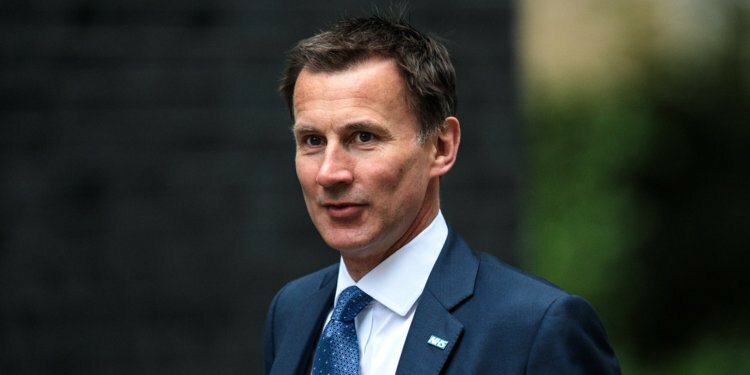 The UK Foreign Secretary, Jeremy Hunt, has raised the possibility that the UK’s departure from the European Union might be delayed by a short period for technical reasons. There were reports that the Home Secretary, Sajid Javid, also privately believes that Brexit will need to be delayed, and has questioned the Prime Minister’s strategy of publicly insisting the UK will leave the EU on the 29th March. Nine cabinet ministers in total, including Justice Secretary David Gauke, Work and Pensions Secretary Amber Rudd, and International Trade Secretary Liam Fox, are thought to believe a delay is necessary. The Prime Minister’s spokesman said that the Government remained committed to leaving the EU on 29 March. This comes as the Leader of the House of Commons, Andrea Leadsom, announced that Parliament’s February recess would be cancelled in order to make more time to pass Brexit legislation. Elsewhere, there were reports that a number of EU officials and diplomats fear that if the UK asks for an extension to Article 50, it would not be long enough to secure a deal, raising the prospect of a No Deal outcome in June. Speaking on news channel France 24, Open Europe’s Henry Newman said, “The legal position is clearly that there’s going to be No Deal unless we can find a way of agreeing the deal. Newman also said, “Ultimately, it is also in the interest of the EU to secure a deal…We are in touching distance of an agreement and it’s imperative that both sides recognise that not much compromise is required to get this over the line.” Newman is also quoted saying, “Conservative Eurosceptics must accept that there is no realistic prospect of replacing the backstop entirely, and the Labour party should remember that they voted to trigger Article 50, setting in train our exit from the EU.